If you love food, dining out, home cooking & travelling, you will definitely feel right at home here. 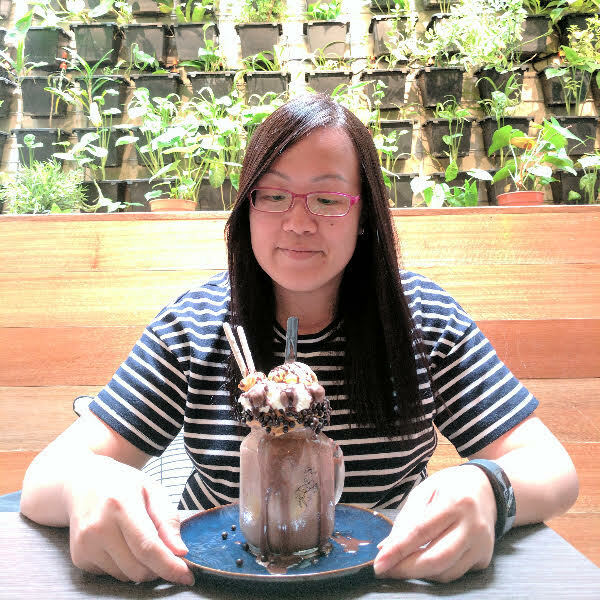 Spring Tomorrow is a Singapore food, cooking and lifestyle blog that features food & restaurant reviews, travel guides, delicious recipes and more. Geri is a huge foodie, adventurous cook, avid wanderluster and passionate explorer who started this blog to document experiences that she wanted to remember forever and also to share anecdotes of events or people that greatly inspire her in real life. She travels to eat to get inspiration to cook and it is through travelling that she discovers more about different cultures and cuisines. I had the best English scones served with clotted cream and jam in Stratford-upon-Avon, England. Getting a taste of olde England in Shakespeare’s hometown was something very surreal to me. While exploring the historic town on foot, I came across this Tudor house-medieval style cafe that specialises in home-made English food. Food presentation was unpretentious. Scones were moist, warm and crumbly. The clotted cream was a real Cornish classic, all creamy, thick and rich. Absolutely delicious. Fried rice has always been one of my specialty dishes as it was the first dish that my late Granny taught me how to make when I was a little kid. That’s probably why this easy-to-make rice dish always tastes so special to me – it’s a familiar taste of home, love and joy. What I love about the Old Quarter in Hanoi is how the old and the new, European and Asian influences and traditions could all co-exist in an intriguing way from French-colonialism architecture, Chinese temples & pagodas to Vietnamese conical hats and French baguettes. Join Geri on her journey as she brings you on an excursion to discover new tastes, mouthwatering eats and also explore the sights & sounds of some of the most amazing places on earth. Food is not just something that fills me up. Everything that I eat has a story to tell.